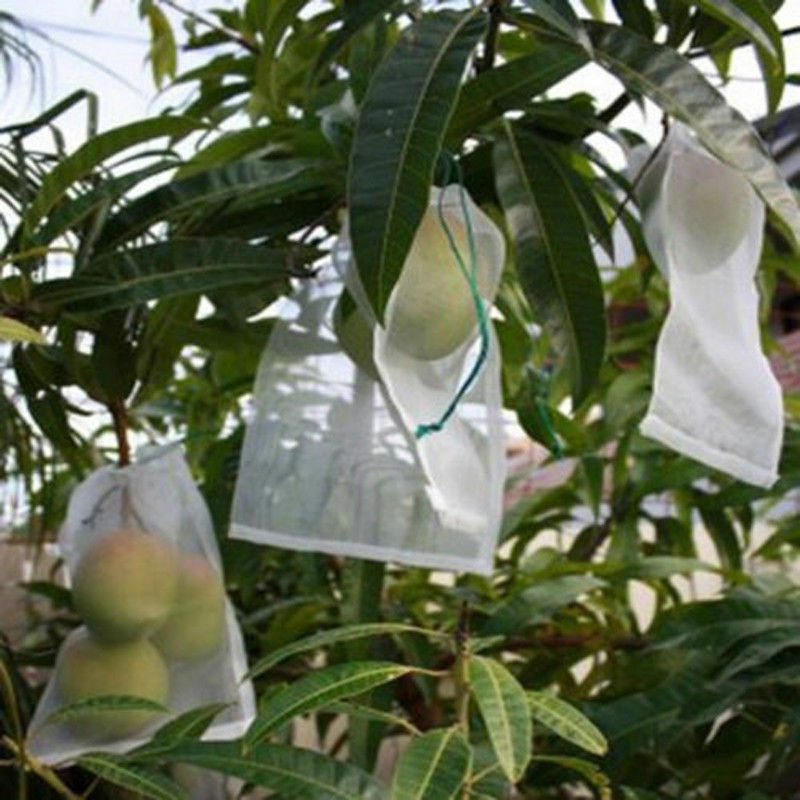 I am seeking advise on how to control the pests that annually attack my Lychee fruit, as pictured. There seems to be two types of bugs, one attacking the nut and another (i suspect fruit fly) attacking the flesh. I have tried fruit fly baits and traps to virtually no effect. Appreciate any advise or tips, especially if less toxic options are available.